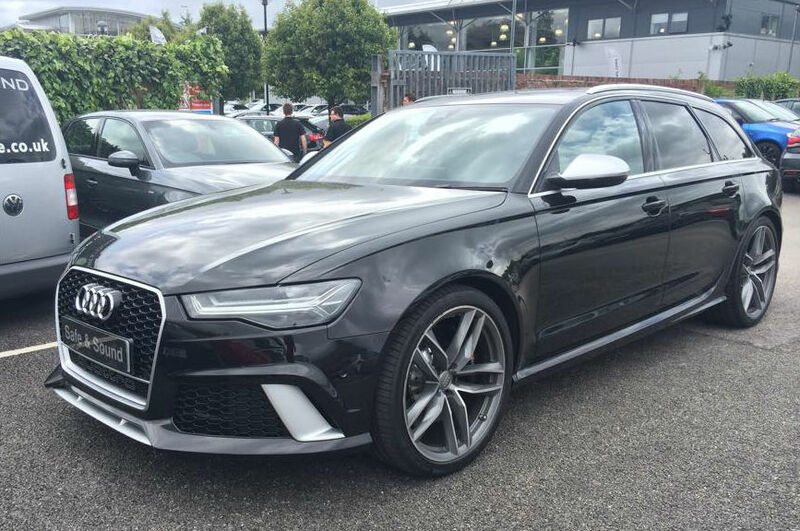 The Audi RS6 is a fantastic piece of German engineering with awesome power and handling to match thanks to the renowned Audi Quattro 4 wheel drive system. Security on vehicles of this type is always paramount, especially in the eyes of an insurer. The highly specified factory fit Thatcham Category One alarm with its perimeter protection and internal sensors which include cabin mounted ultrasonics and a tilt and motion sensor is often not enough to please insurance companies who require further protection my way of a Thatcham Category 5 tracker. The Thatcham category 5 tracker, once fitted to your Audi RS6 is monitors the vehicle movements 24 hours a day. The tracking system can then provide an exact position update of your Audi RS6 at any moment via its inbuilt GPS. The Category 5 Trackers first line of defence is Automatic Driver Recognition (ADR) which allows the unit installed inside your Audi to automatically detect authorised drivers entering your RS6. This is achieved by using small ADR cards carried upon the drivers person. Anyone attempting to drive the vehicle without the ADR card will trigger the unit to send a silent alert to the 24 hour control centre at which point you will receive a call from the monitoring staff. 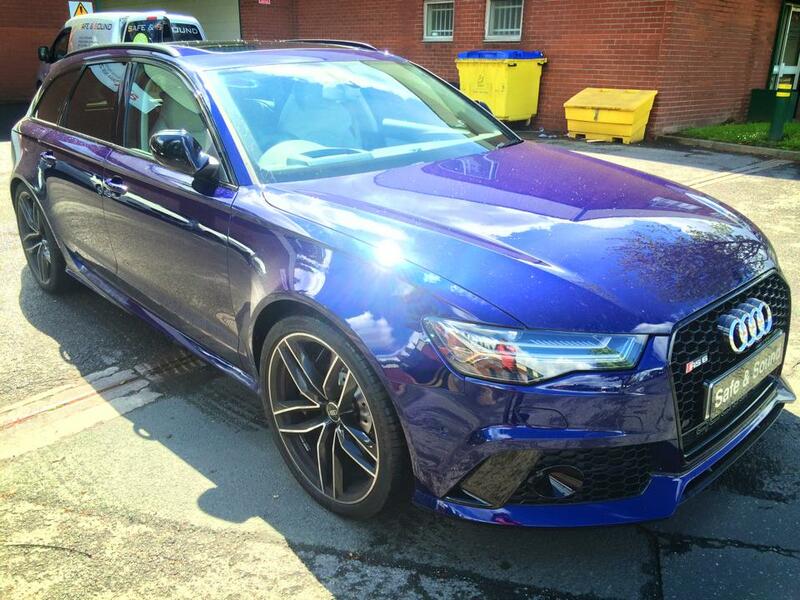 Once the basic security questions have been answered you can then confirm the safe location of your Audi RS6. Should a theft situation have occurred the Thatcham approved category 5 unit has the facility to remotely immobilise your RS6 should the need arise. 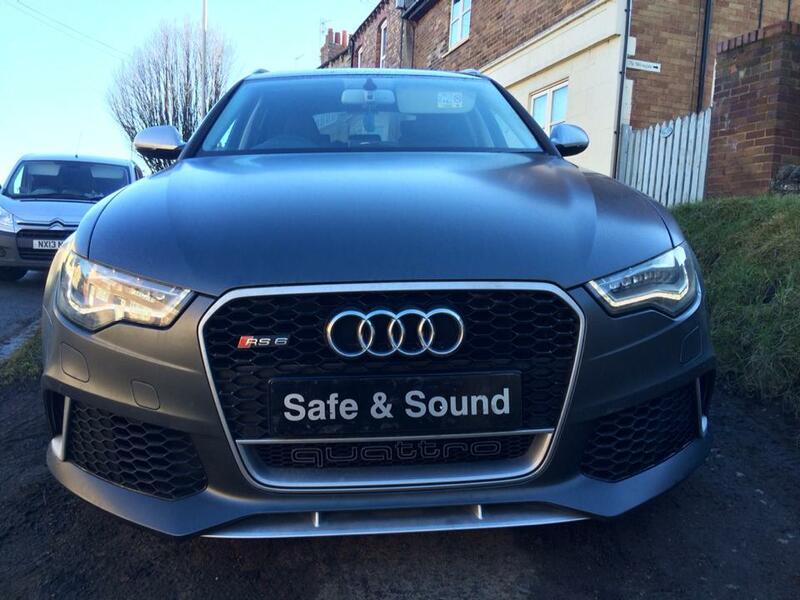 Safe & Sound have carried out many installations of Category 5 Trackers to a whole range of Audi vehicles including the RS3, RS4, RS5, RS6, RS7, RS8 and R8. Many of these have been carried out on behalf of Audi main dealers in Yorkshire and as such you can be confident when you entrust your Audi vehicle to Safe & Sound. We offer a whole range of Thatcham Category 5 tracking systems for you to choose from, including products from the industries leading manufacturers with the Audi Approved brand, Cobra, been our preferred system of choice for your RS6. These are available via our fully mobile fitting service of our Cat 5 trackers across Yorkshires towns and cities, including Leeds, Bradford, Wakefield, Sheffield, Barnsley, Halifax, Huddersfield and more. For more information on how a Thatcham Approved tracker can protect your Audi RS6 or to arrange fitting please feel free to contact us. We will be happy to answer any of your questions. A selection of our Audi RS6 and other Audi aproved tracking systems are shown below.